I decided long ago to celebrate the members of my family to the best of my ability each time their birthdays came around. By default, I have those dates on my vacation plan every year. For the kids, the little things matter. Having mummy do almost everything for them is part of the pleasures of their special day. ‘Mummy, I want you to bath me and dress me up… Mummy, I want you to be at home when I get back from school…’ and so on. They are also super excited when they return to find their birthday cake all decorated by Mummy. I think we all gain because their delight fills me with so much joy. 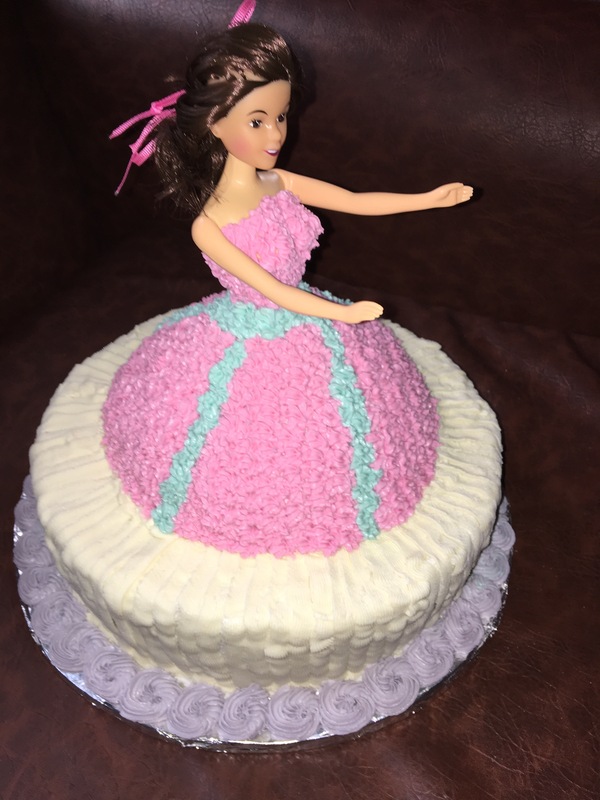 Well, after a successful breeze through Anna’s cake, I patted myself on the back. Being the first time I was going to do this in a while, I had given it much attention and carefully planned every step. I decided I would make Micah’s cake as well. I planned to make him a Gecko cake but the days leading up to his birthday were really busy for me so I didn’t take time to plan for this activity. By the time I was ready to bake, I discovered I didn’t have some of the required ingredients at home. I sent someone to the market but the market had closed. I had to drive through town looking for a cake shop or any shop that had those ingredients. I eventually got what I needed for the cake itself but it cost me time, fuel and energy. On the D-day, we had to shop for some other items to decorate the cake. 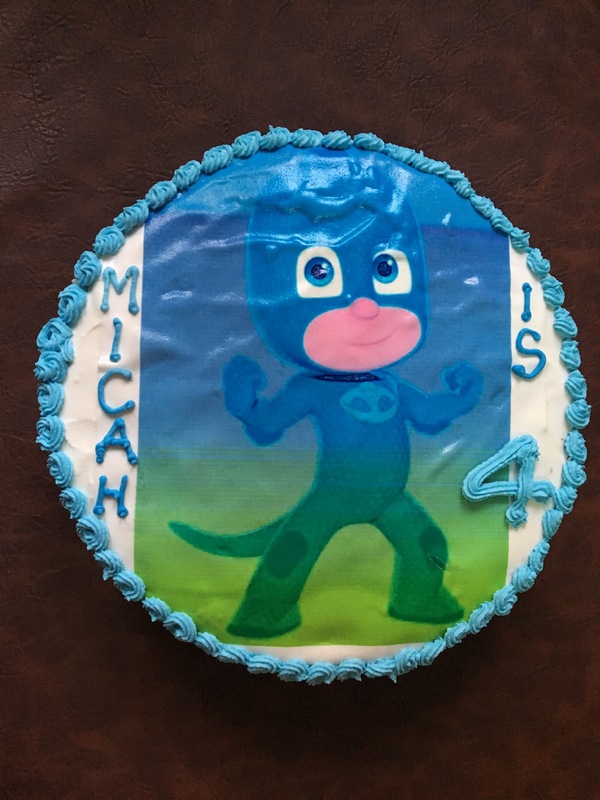 Eventually, the cake was set just before Micah walked in from school. I think it would have looked a lot better if I wasn’t working under so much pressure as a result of poor planning. Thankfully, my dear son said ‘thanks Mum, I really like my cake’. That was a consolation… but he didn’t fail to add ‘but Gecko isn’t blue and green. He’s only green’. I told him that was how the printout came. Thank God he was very happy that day. He didn’t fuss over it and we had a good celebration. Really, there is no good enough reason for not planning; not even tiredness. In fact, you have a greater need to take sometime to plan when you are tired. That way, you won’t have to expend the little strength you have left on activities that would have been avoided completely if you were working with a good plan. So, my success strategy 3 is PLAN.